Parents always try to protect their children, but often miss early symptoms of dangerous diseases or fail to follow basic safety rules, either of which can lead to tragic consequences. You may have read an article about Kim Rowlands, who lost her 2-year-old daughter due to her own negligence. Today's account involves little Alfie, who was only six months old when his life was hanging by a thread. Lauren Butterworth and Damian Unsworth shared their story to warn as many parents as possible. The young couple took the fever for a symptom of flu and didn’t notice that it got much worse after taking antipyretic. The child was weak, pale, and marks from the parents' fingers did not disappear for a few seconds after a touch. In fact, the boy initially caught a virus, but his body’s reaction to it was sepsis. A similar story was earlier reported by The Guardian based on a story of an inconsolable mother who lost her child in 24 hours. She treated Sam for the common flu, which by the way can also be fatal. 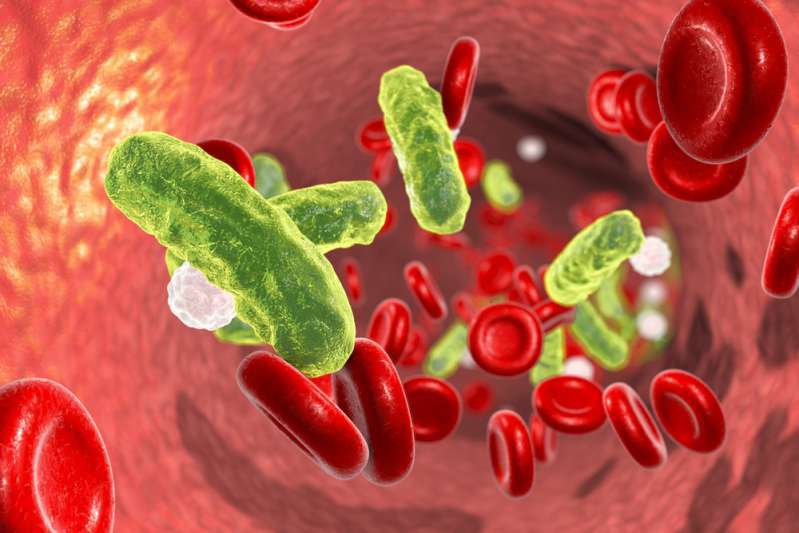 The disease was complicated by sepsis, which she had never even heard of. According to The Sun, 4-year-old Sienna got infected with the bacteria that caused this condition when she tried shoes on her bare feet. Apparently, there was a tiny wound somewhere on her foot, through which the infection entered her body. 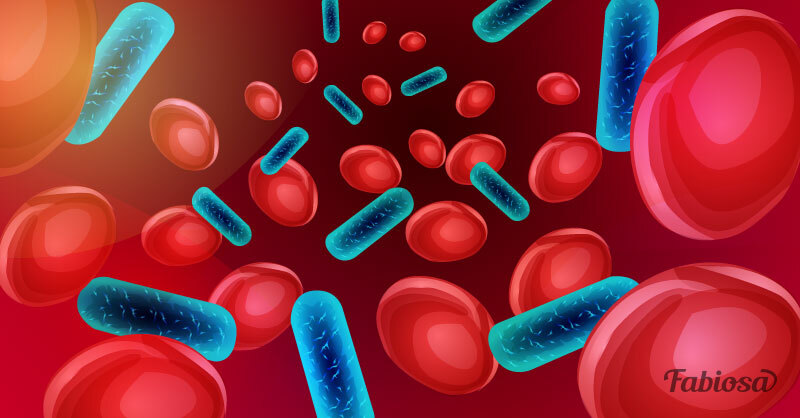 The main danger of sepsis is that anything can trigger its development: an ordinary virus, influenza, pneumonia, infectious damage to any organs and systems, as well as bacteria entering the body through open wounds. If there is any suspicion that a disease may not be what it seems, you should immediately consult a doctor. Children, pregnant women, the elderly, and those with the weakened immune system are the ones at a higher risk. treating any wounds, scratches, and the like. What saved poor Alfie was doctors’ prompt reaction and his mother’s decision to take him to the hospital, even though she didn’t suspect it was anything else but flu. Any delay can lead to the amputation of a damaged body part or even death – this is what Lauren and Damian would like to warn as many people as possible about.